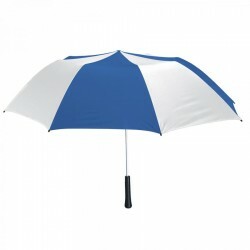 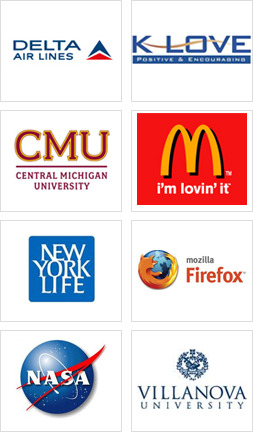 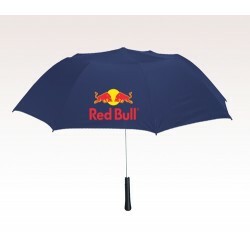 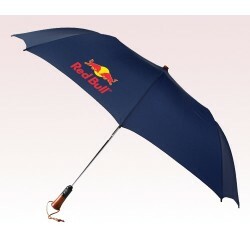 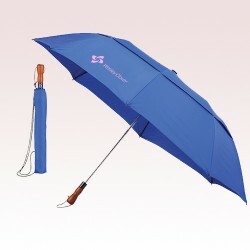 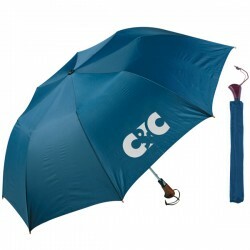 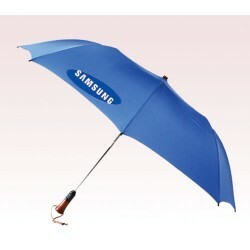 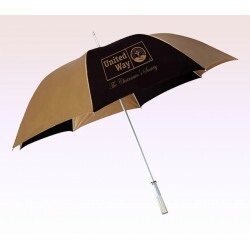 Promotional 56 inch umbrellas can be favored by corporations and businesses to build their team values. 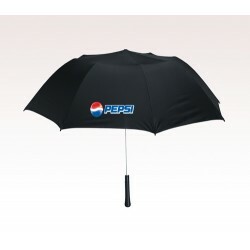 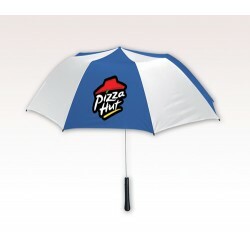 A personalized 56 inch umbrella can be handed out to employees, staff, business partners, or family during corporate picnics. 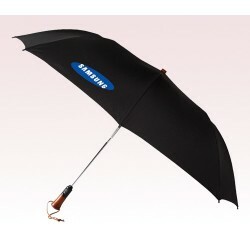 People will always wow at your choice because this umbrella is simply precious and will save them from harsh downpours. They will think highly of the company, brand and you - whenever they see a custom 56 inch umbrella and may appreciate your thoughtfulness. 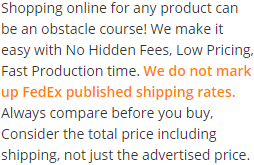 And we bet only this “we care for you” image wins in the market place.